> Color Rendering Index: 70 - 80 Ra. > Beam Angle: 180 Degrees. 100pcs/Carton, Carton Dimension: L500mm*W350mm*H350mm; G.W. : 11KG. 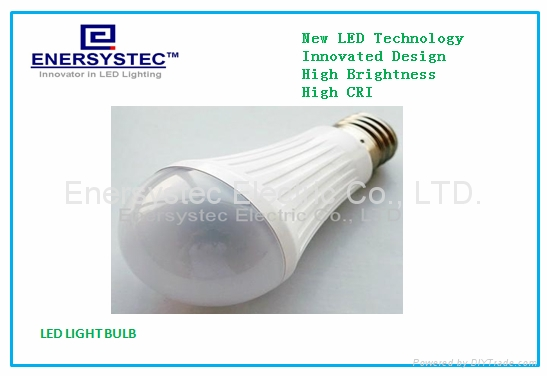 This is a new design product with low cost, high performance, high luminous, longer lifespan, the key feature is the price reduced 50%, but still keep same performance as existing LED bulb. 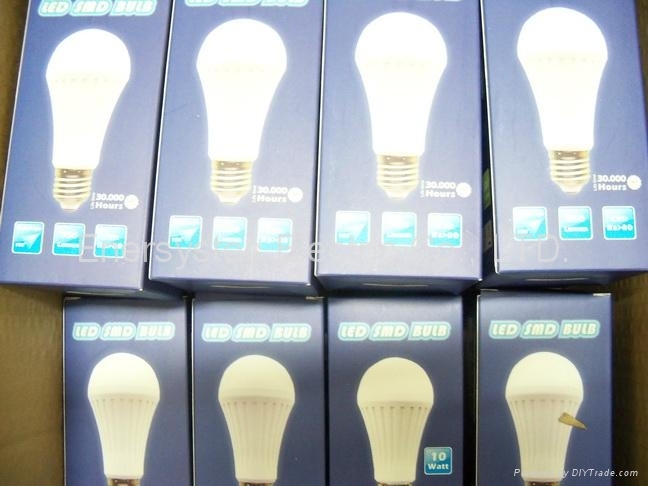 Use to replace the 70W Incandescent Lamp, with the features of Low heat generation, High efficiency, Energy saving & Environmental protection and high reliability. Energy saving about 70% compared with Halogen Lamp. 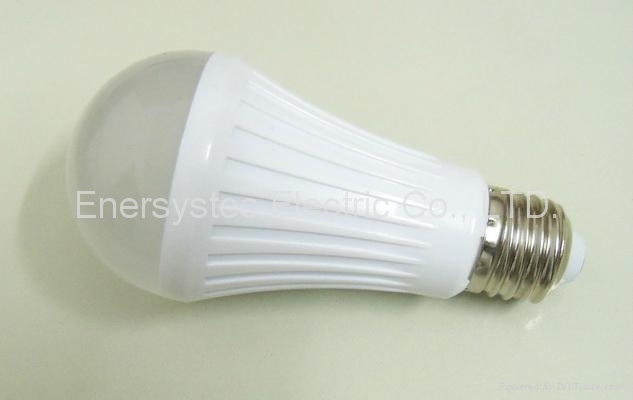 Welcome to contact our sales to get some samples for testing, you will be satisfied on our new LED light bulb.